Get involved and have your say on Thames Valley NHS 111 at an event on 9th March at Kassam Stadium, Oxford. 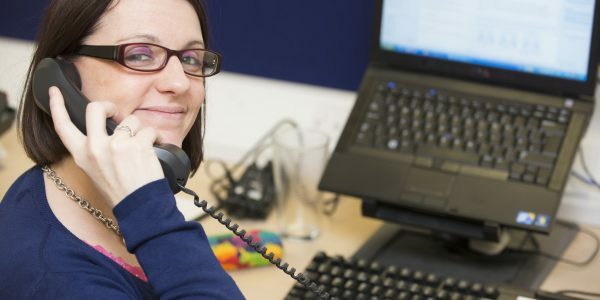 Have your say on how the improved Thames Valley NHS 111 service will look by attending a stakeholder engagement and feedback event at the Kassam Stadium in Oxford on Thursday 9 March, 9 am to 1 pm. The event is being hosted by the TV111 Partnership, which is led by South Central Ambulance Service NHS Foundation Trust, which has been selected by the 10 clinical commissioning groups across the Thames Valley as the preferred provider to deliver an integrated urgent care service. becomes the pathway of choice for the people of the Thames Valley who have an urgent care need. The TV111 Partnership provides a powerful, integrated alliance of local and experienced NHS providers that will ensure patients receive the right care, at the right time, in the right place. At the event, the preferred provider will present and work through their vision of how the service will look and operate, taking feedback and input from attendees. Please get involved and share your views and experience to ensure the improved Thames Valley NHS 111 service supports your role and most importantly meets the need of patients.